Football and other sports, men and women, in several categories, to follow closely. 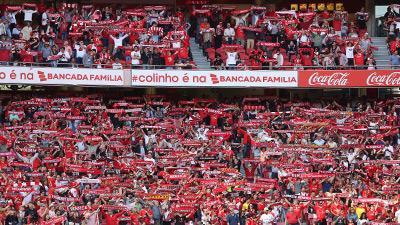 Another week filled with Benfica is coming! 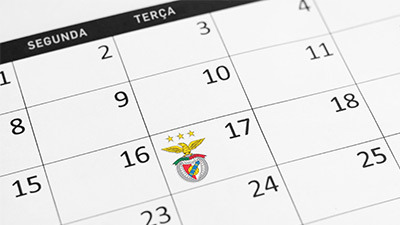 From Wednesday to Sunday, February 13 to 17, from football (professional and academy) to indoor sports, there are several games that you can book on your agenda.